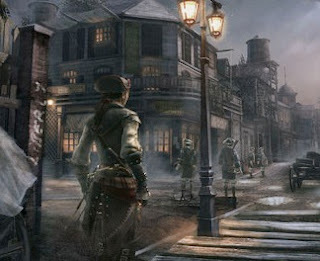 "We are in the process of finalizing our first patch to Assassin’s Creed III Liberation. Most importantly, this patch will address the Save Game corruption issue experienced be some players." Are you happy a patch is available? Let us know your thoughts in the comments below!